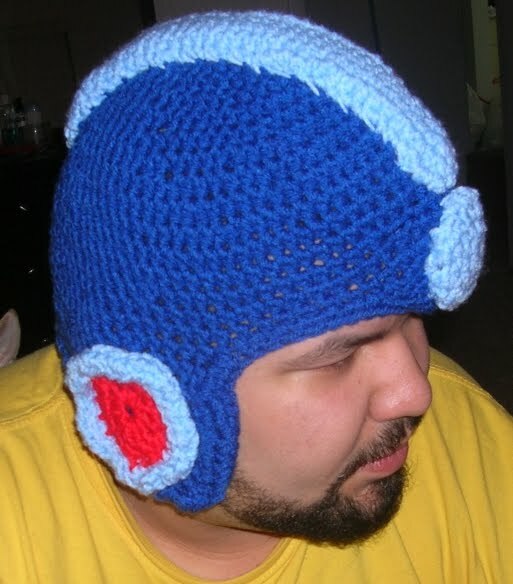 I'm not a big Mega-man fan, but this crocheted helmet is the bee's knee's! 2 is Always Better Than One! It's Time Foooorr... "10 STUPID QUESTIONS!!!" Oh Wow - Anyone Remember This? I Can't Believe it's Been 30 Years!!! Making Pancakes Just Became FUN! Amazing Fan-Made War Machine Costume! Is Anyone Really Interested in This? Oooo - This Could Be Good! Judge Dredd is Coming... In 3-D! Wow - What a Great Weekend! Your Late Morning Wake-Up Call!